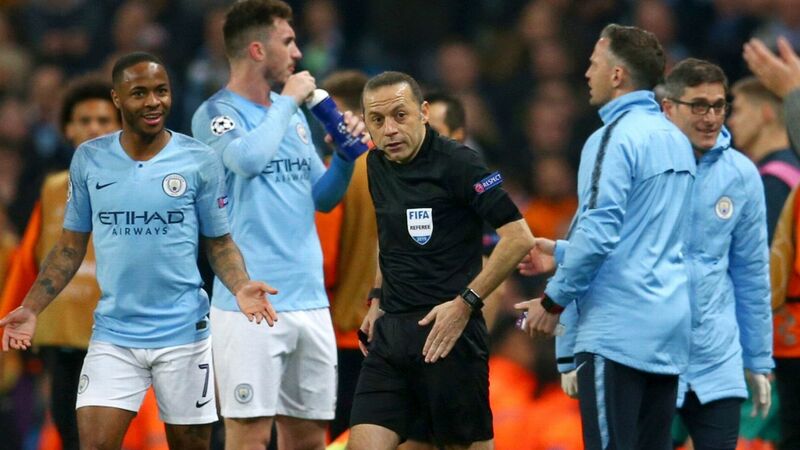 Who'll recover the quickest from the Champions League drama? 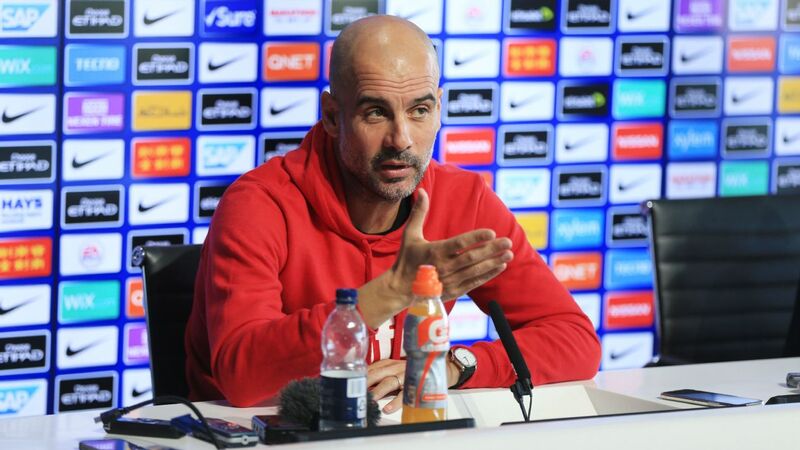 On Saturday, Man City and Tottenham will reconvene at the Etihad Stadium, ostensibly for a football match. 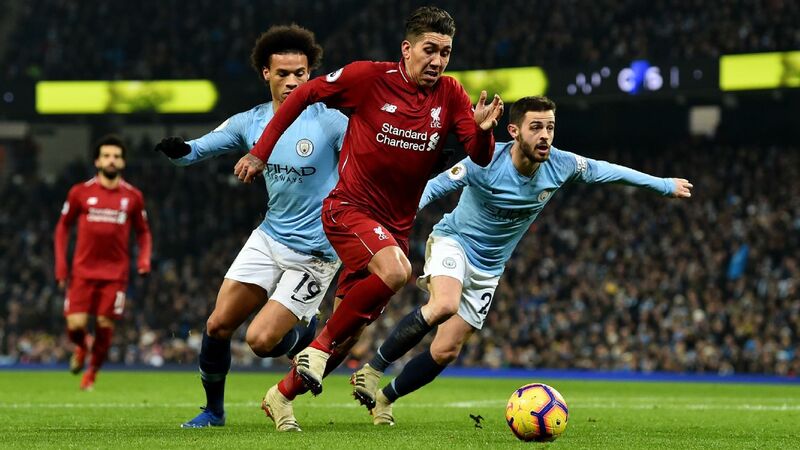 But what we'll really be watching is a contest of emotional recovery, a struggle to see who can compose themselves first after the extraordinary events of Wednesday night. 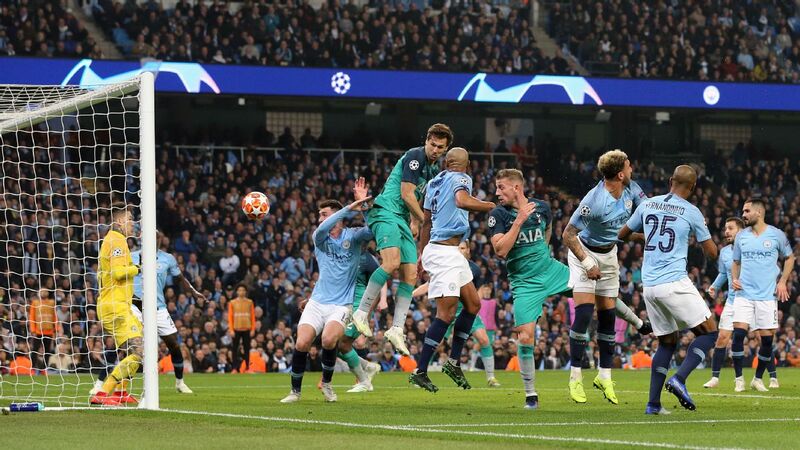 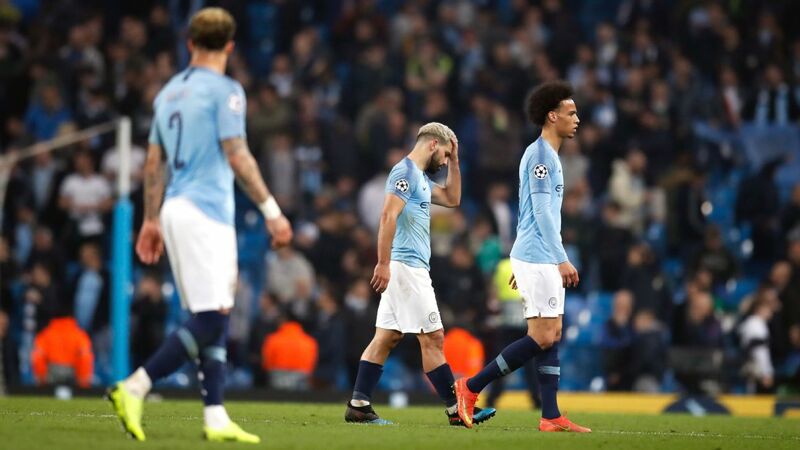 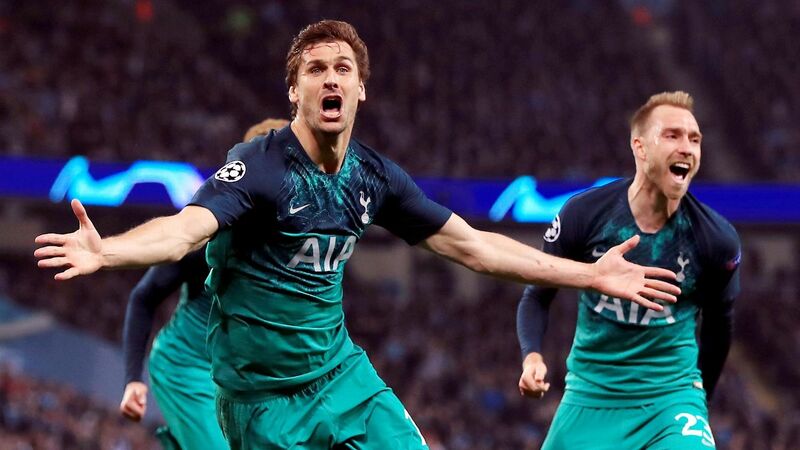 Pep Guardiola resembled a broken man at the end of Manchester City's epic, but draining, Champions League quarter-final exit against Tottenham earlier this week. 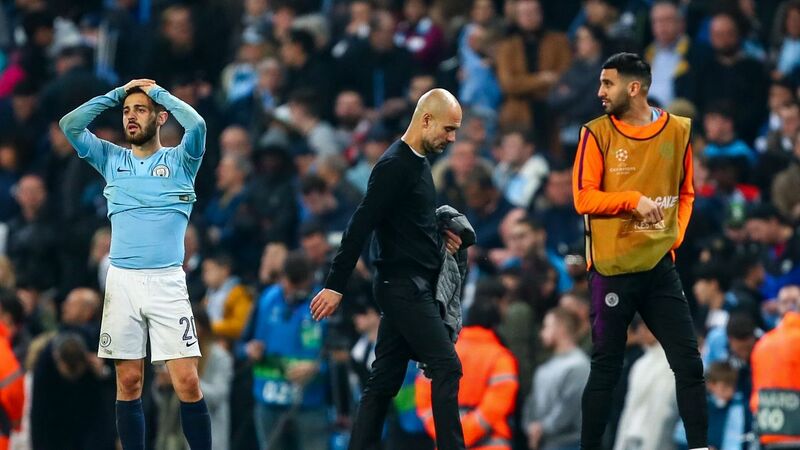 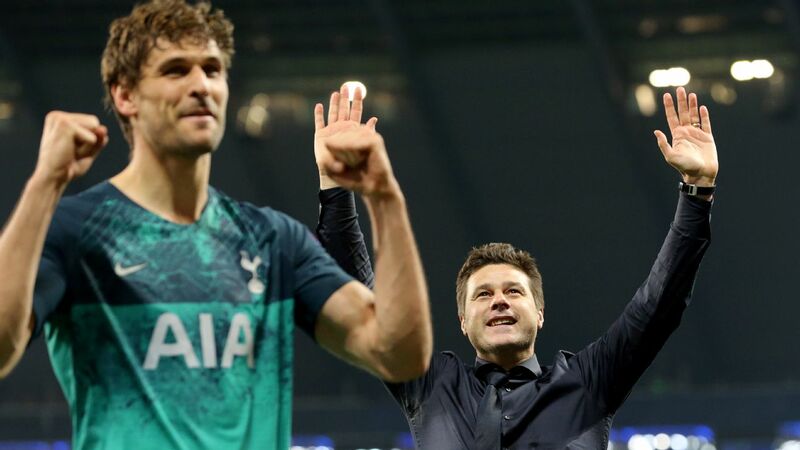 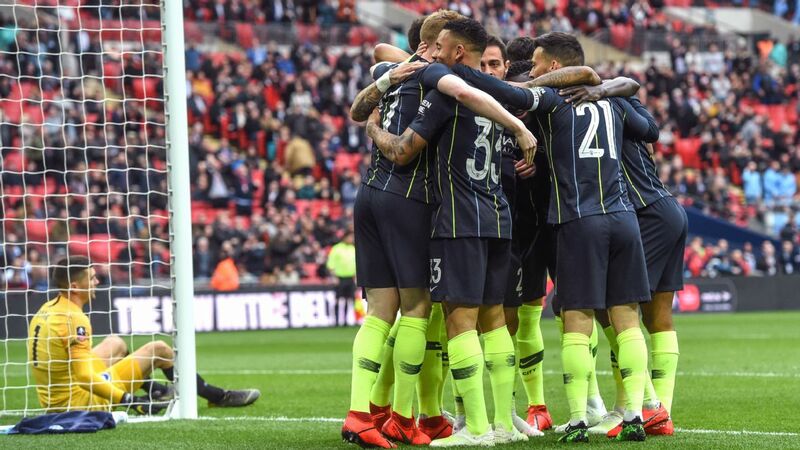 The image of the City manager on his knees on the touchline, his head in his hands, perfectly summed up the mood of everyone connected with the club.